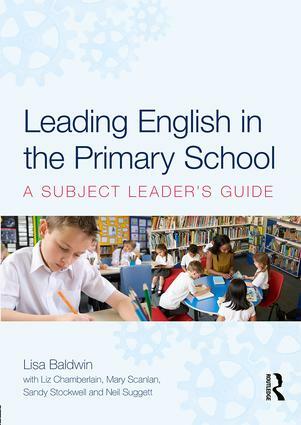 Leading English in the Primary School is a comprehensive guide for both aspiring and experienced leaders of primary English. It supports you in navigating your way through the role and offers practical guidance to help you develop a clear understanding of how to improve the teaching of English in your school. contemporary changes to the curriculum. Rich case studies reveal how schools lead English in practice and provide real-life examples of English subject leaders’ decision-making processes and actions. Grounding the subject leader role in the current curriculum, Leading English in the Primary School is a source of advice, support and inspiration for all professionals embracing the complex, challenging, yet fulfilling role of Primary English Leader. Congratulations, you’re the English subject leader!